Here we have archived the speakers, vendors, and schedule for 2014. Make sure you sign up to receive email updates about the conference by entering your name and email address in the form on the right-hand side of this webpage. We hope to see you there! 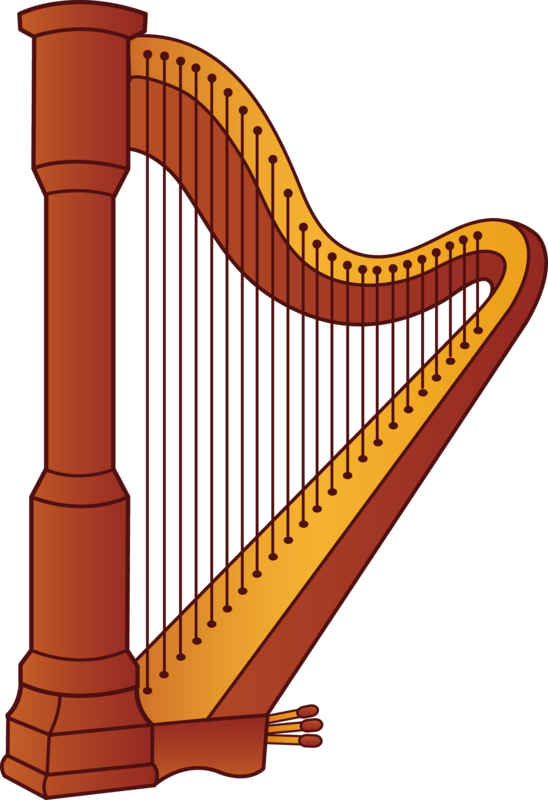 There will be a special harp performance during the conference on Friday during the lunch break from Noon to 1:30pm. Teresa and Kimberly, both homeschool students, will be playing a duet (a Vivaldi Harp Concerto) and other solo pieces from the Classical, Celtic, and Gregorian chant traditions. Please come out to support these talented homeschool students! Fr. Jack Durkin is Pastor of St. Monica’s Catholic Church in Duluth, Georgia. A native of Darby, Pa., he grew up in North Carolina, graduated from Wake Forest University and received a master’s degree in teaching from UNC-Chapel Hill. He taught and coached in Macon and Athens, Georgia before entering the seminary. He was ordained for the Archdiocese of Atlanta in 1999. Deacon Gotschall is currently a Pastoral Associate at St. Andrew Catholic Church in Roswell, GA. He is the Chaplain of the Archdiocese of Atlanta Catholic Committee on Scouting. Although sometimes affectionately known as “Deacon Tigger” because of his enthusiasm for the Catholic Faith, his internet Blogging handle is Deacon Dad on WordPress. He also has been blogging on the Doctors of the Church, offering Daily Prescriptions of the Doctors, also a WordPress-hosted blog. Deacon and his wife Valerie have had 8 children, 5 of whom have gone to be with the Lord after miscarriages. They consider it an honor and privilege to have homeschooled their three other children. The eldest is now a Junior at Ave Maria University. They have homeschooled for over 13 years (so far) and the deacon has many rich experiences to share. If you are interested in becoming a vendor for the first time, please review our Vendor Guidelines. The following is a list of vendors for 2014 who have confirmed so far. Home education is incomplete without active steps to inspire your child’s imagination with the wonder and joy of the Faith. Imagination is the gateway to your child’s intellect, but it is often left neglected in the pursuit of knowledge and facts. Obtain practical insights from St. Thomas Aquinas, G.K. Chesterton, and other Catholic thinkers to feed young imaginations with beauty, truth, and goodness. What Does the Catholic Church Really Teach About Homeschooling? Have you ever thought or even asked someone, “What does the Church really teach about homeschooling?” “What are my rights and my obligations respective to Church teaching?” Deacon Tom Gotschall, a homeschool dad for 14 years, will give you the answers, referencing Canon Law, Sacramental practice, Diocesan Guidelines, and practical experience. Does it seem that your child can never remember to say please or thank you? How about learning to greet guests politely, or answering the phone? This talk will answer some frequently-asked questions on raising children with manners. Reflecting on the life of the Holy Family and pertinent passages in the Catechism of the Catholic Church, learn how homeschooling affords families a privileged way to imitate the Holy Family and for parents to fulfill their responsibilities and to be the primary evangelizers and educators of their children. This talk offers ideas and suggestions on how parents can help children’s all-around development. It discusses which virtues to focus on at a particular age in a child’s development. Everything was going great in the homeschool classroom…until suddenly the kids became teenagers. That’s when their education in the Faith needs to change drastically—or you may find (like so many parents do) that those seeds you planted and diligently watered during their joyful childhoods will sprout into weeds of relativism, atheism, and cynicism as the “fertilizer” of the culture overwhelms their defenses when they leave home.